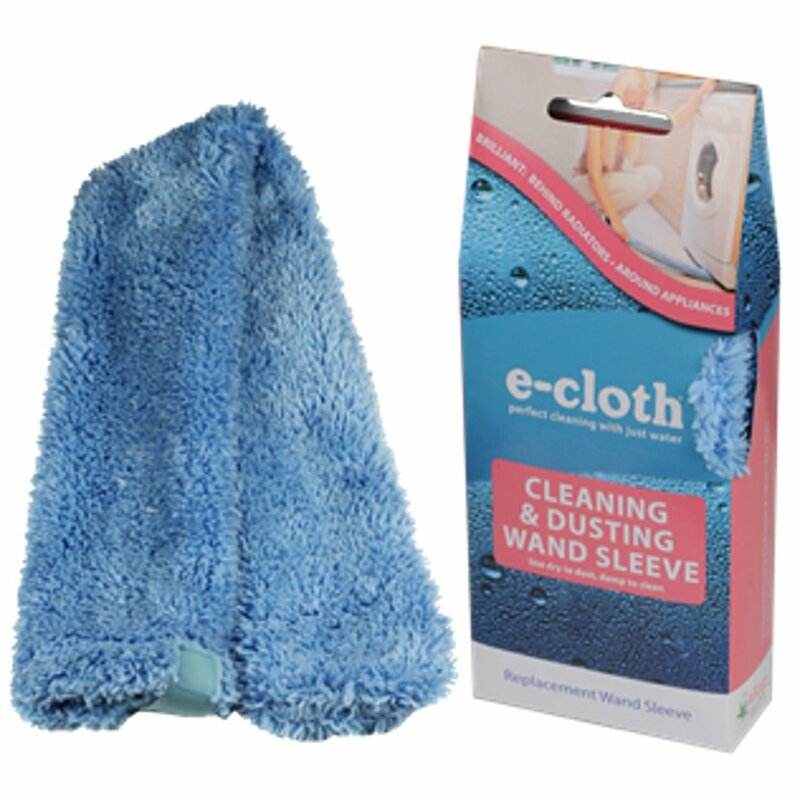 A replacement sleeve for the Cleaning & Dusting wand from E-Cloth which lets you clean hard to reach places with little effort. Use damp for dusting or damp for a deep clean. 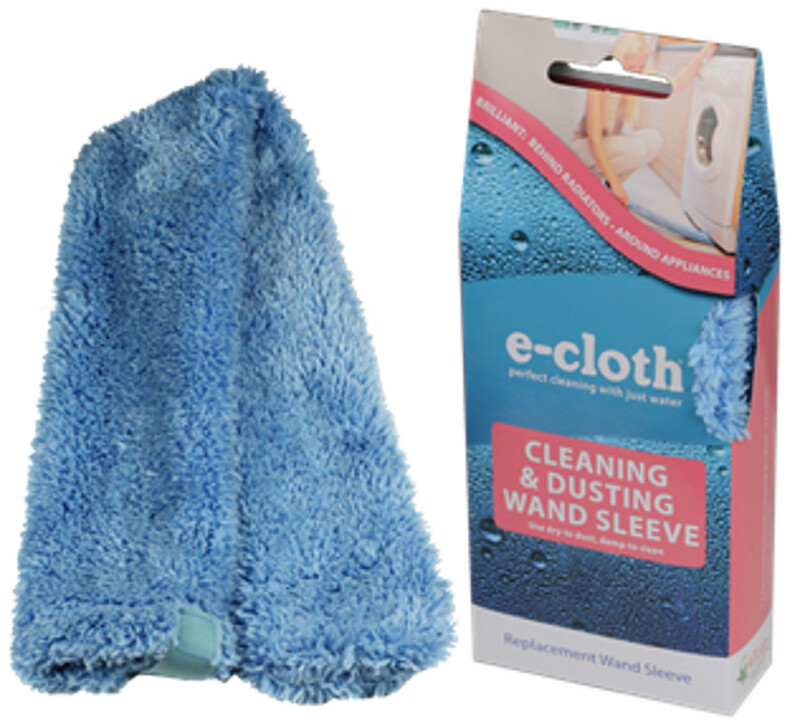 There are currently no questions to display about E-Cloth Cleaning & Dusting Wand Replacement Head.